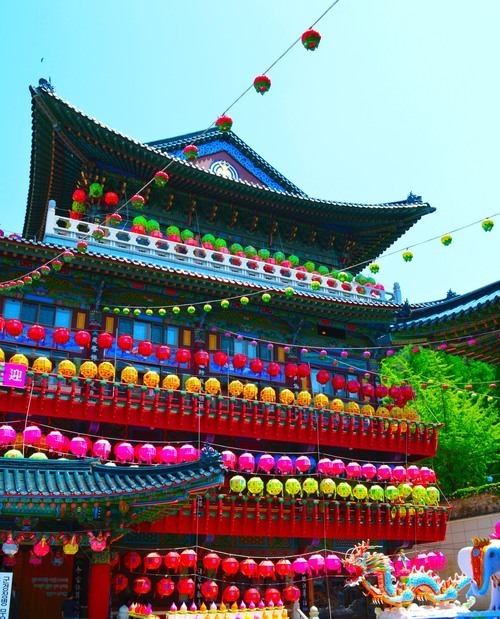 Korea is a country filled with quirks and curiosities; there are so many tiny side-streets, holes in the wall, and alleyways, sometimes you really need to do a fair bit of exploring to find the good stuff. We were window-shopping around a cluster of funky vintage shops in Seomyeon when we happened upon one of the most glorious establishments we’ve encountered thus far in Korea: Savoy. It’s Beginning to Look A Lot Like Christmas…in Busan! 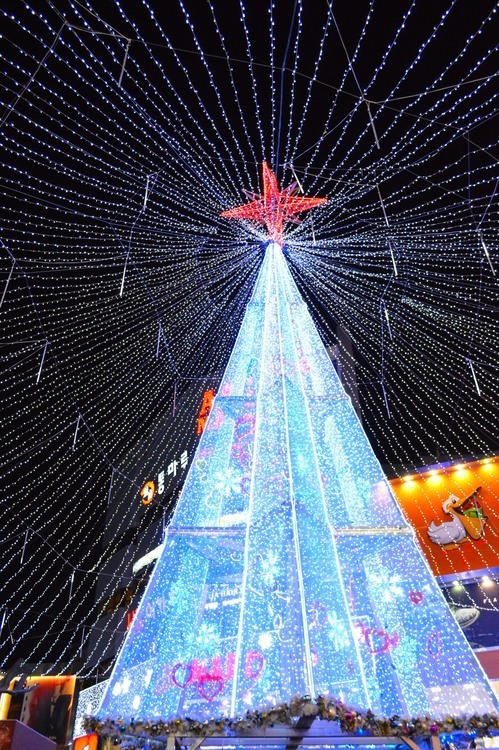 Nampo’s main shopping street turns into a winter wonderland this time of year, with the annual Busan Christmas Tree Festival! BIFF Square isn’t really a square, so much as a long, rectangular area bordered by countless portable food stalls. 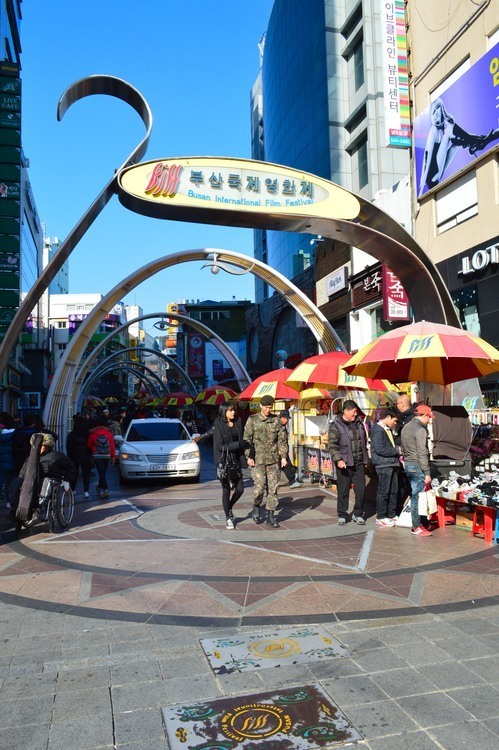 It’s a short walk away from the main shopping street in Nampo; just follow the red and yellow umbrellas. 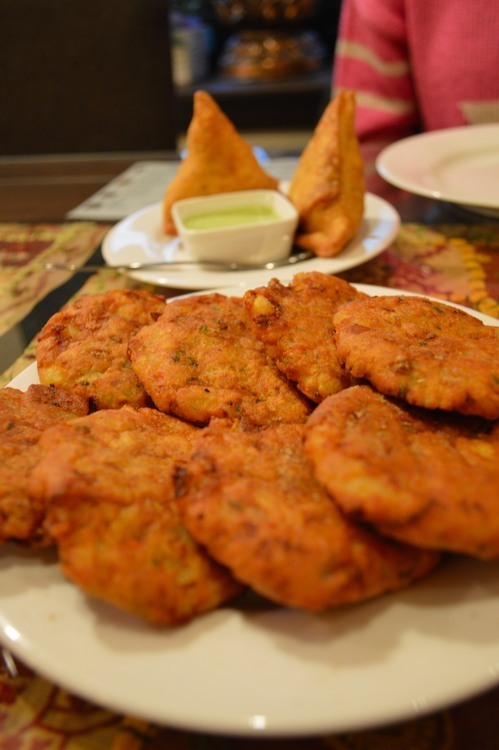 Busan has a buttload of tasty Indian restaurants; none of them compare to the amazing Indian cuisine we were used to in the UK, but they’re a welcome relief from Korean food and our own home-cooking. Our favorite used to be Namaste, located on basement level near the beach in Haeundae, but this weekend we visited New Little India in Nampo, and we were totally blown away by its deliciousness, as well as how crazy cheap it was! 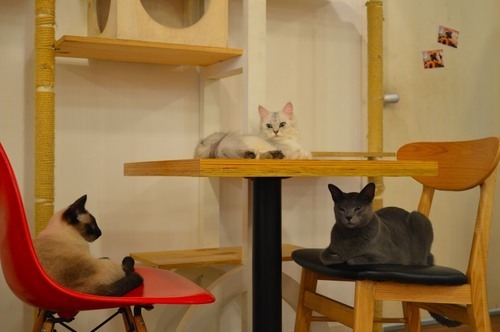 New Little India is located just off of the main shopping street in Nampo; it’s on the second floor, underneath a cat cafe. 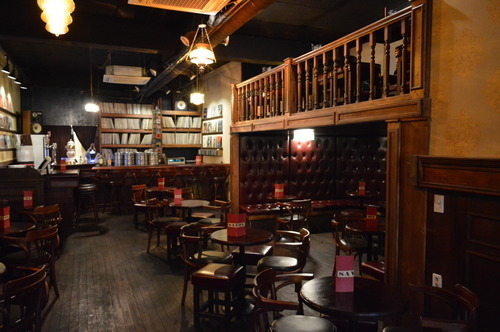 Ever since the Loving Hut vegan restaurant in Haeundae closed, eating out in Busan has been a bit of a disappointment. So, this weekend, Eoin and I ventured out to Seomyeon to try the last remaining vegan restaurant in Busan: Well-Being Namsae Buffet. 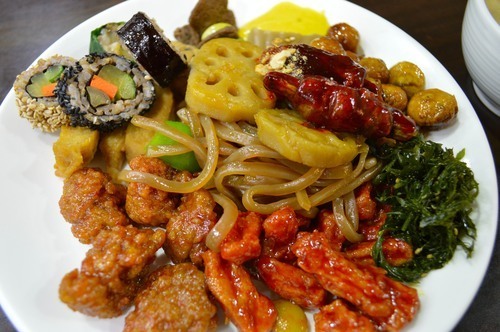 Well-Being Namsae Buffet is a short walk from Exit 11 of Seomyeon station: continue past Busan Bank, and it’s up a flight of stairs just after KB Bank, on the second floor. 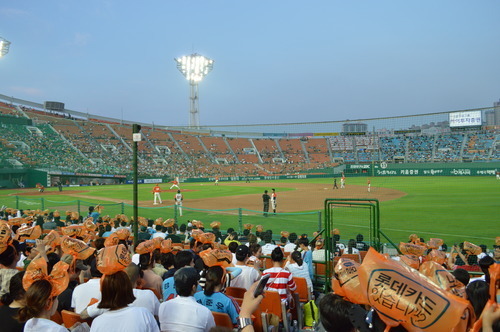 Last weekend we ventured back down to Busan for our first Korean baseball game! So a couple weeks ago we had an awesome three-day weekend in S.Korea’s second-largest city, Busan, which is a convenient 40 minute train ride away from us! The reason for the three-day weekend was Buddha’s Birthday, which meant that the city was decked out in bright, paper lanterns for a few weeks. Before heading to Busan, we visited the temple closest to us: Junggwangsa.